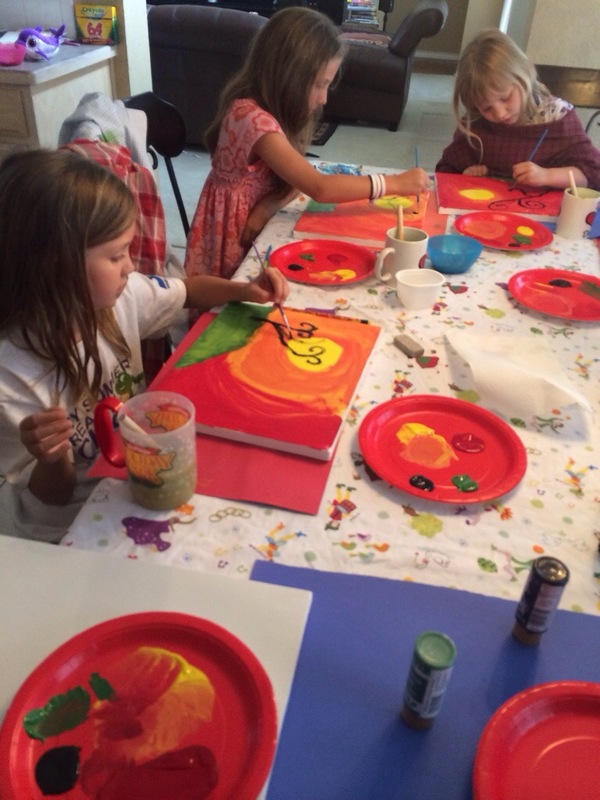 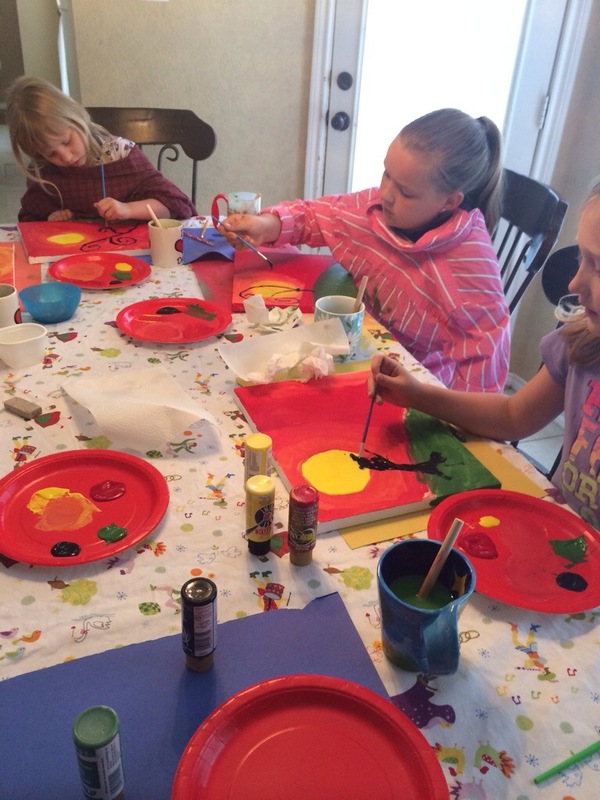 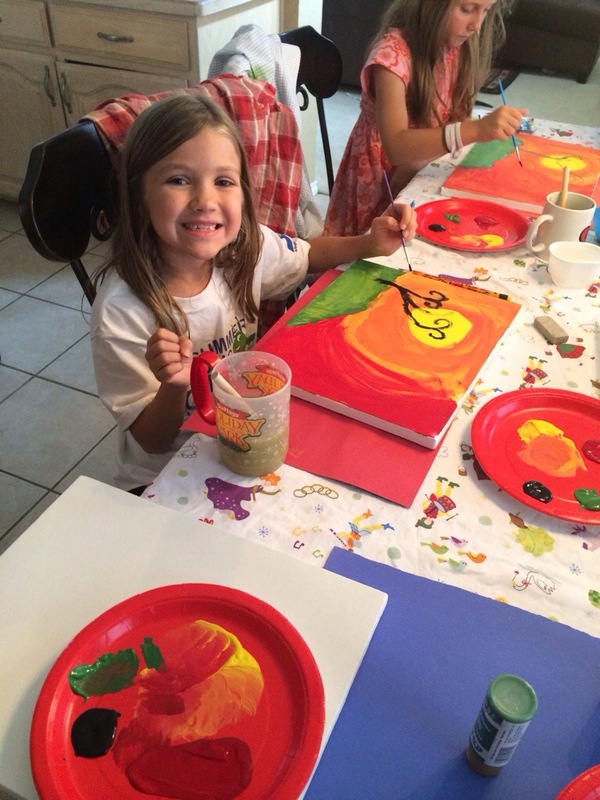 At Art Camp Day 2, we studied the color wheel, warm and cool colors and paint! 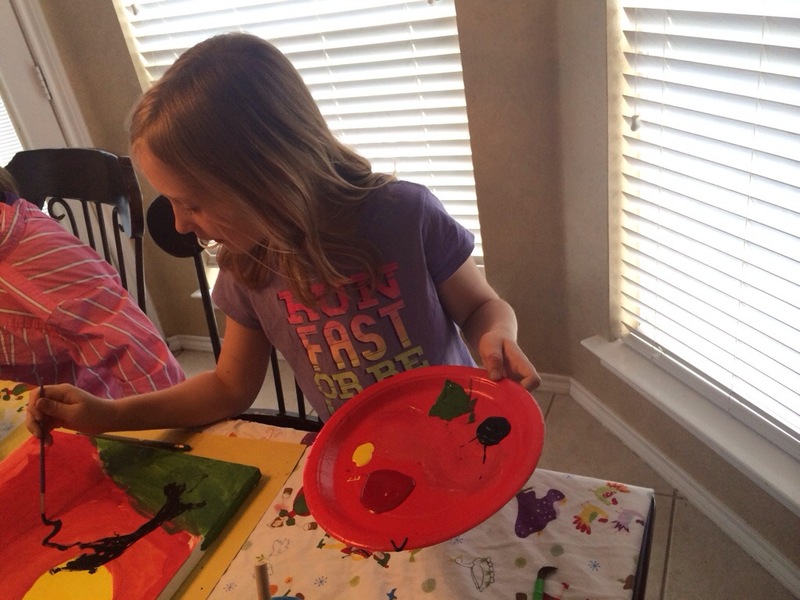 We began our work on an acrylic painting of a whimsical tree. 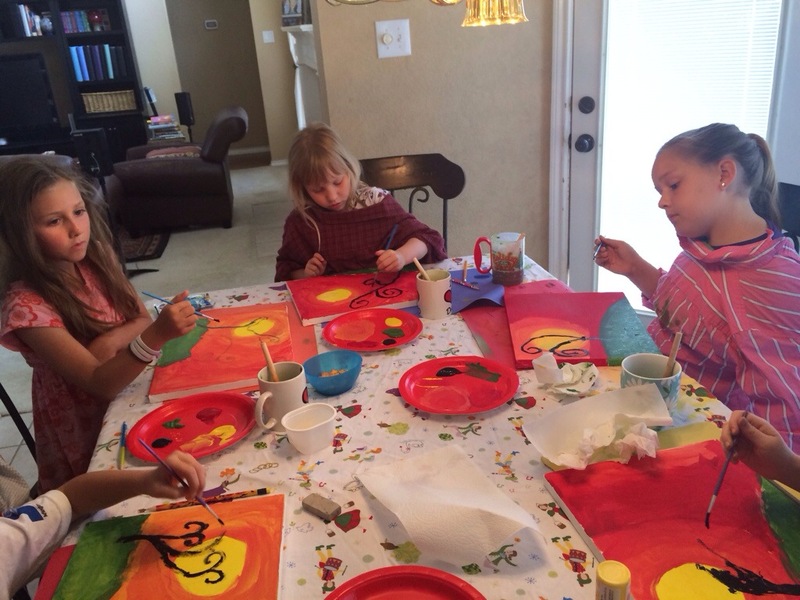 It was fun to watch art unfold from the paintbrushes and imagination of 6-9 year olds.